LUXURY AND CONFIDENCE ALL IN ONE VEHICLE. 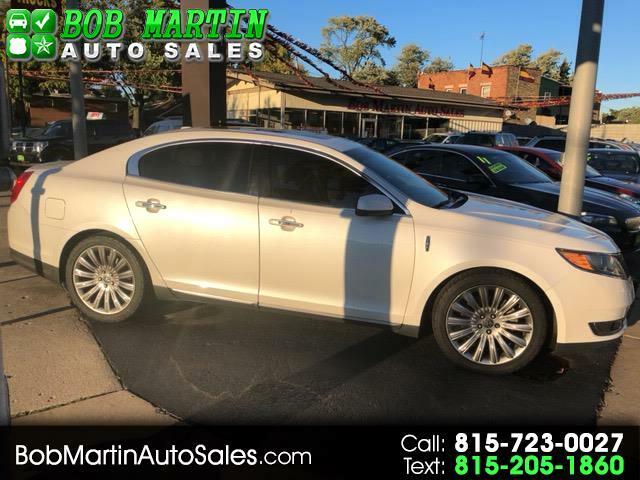 COME SEE THIS BEAUTIFUL 2013 LINCOLN MKS 3.5L AWD. ALL THE OPTIONS YOU COULD GET IN THIS VEHICLE. DUAL MOON ROOF, ALL WHEEL DRIVE, NAVIGATION, PUSH BUTTON START, 20" ALLOY WHEELS, AND MUCH MUCH MORE! !